allround geek: The new Inception trailer will blow your mind! 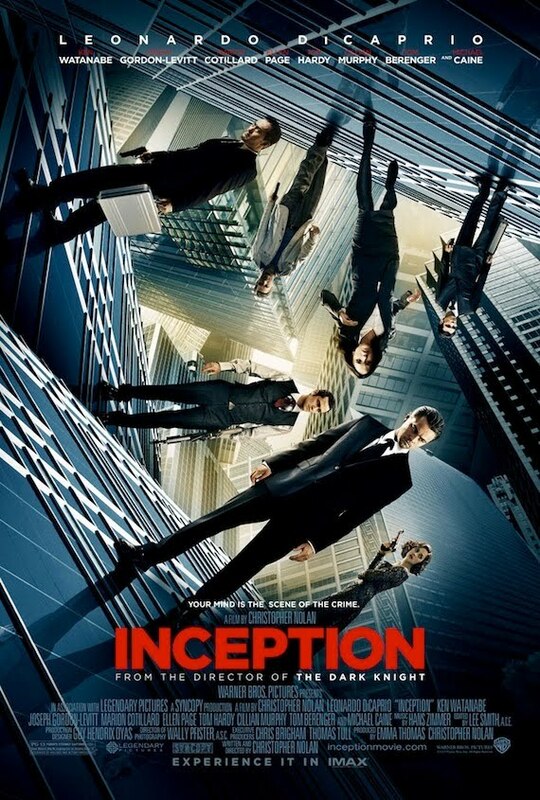 The new Inception trailer will blow your mind! If you haven't already, go and watch the teaser and the first trailer for Inception. Then watch the third trailer which got released today (embedded below). Be warned though that you will have to scrape bits of your brain from the walls afterwards because it will blow you mind! This time the trailer explains a little more about the plot of the film and we get to see most of the cast which includes Leonardo DiCaprio, Ken Watanabe, Ellen Page, Marion Cotillard, Cillian Murphy, Joseph Gordon-Levitt and the great Michael Caine. I have no doubt that Christopher Nolan will once again prove that he is a master of his craft and one of the best directors working today. UPDATE: watch the glorious quicktime HD version here. It is seriously awesome. Gimme HD trailer now!